The Eiffel Tower celebrates its 130 years in style this year in Paris !  For my 130th anniversary, discover my birth through art with @museecarnavalet each Friday! 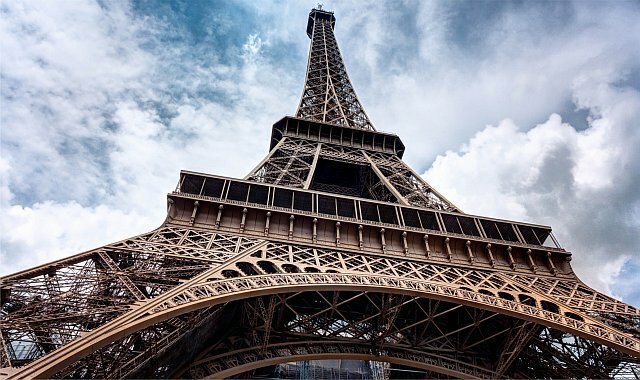 Previous Post: The Eiffel Tower’s 130th anniversary!